A tutu-toting T-Rex and a trumpet-tooting triceratops team up to show there's more than one way to rock and roar in the Jurassic era. .Click HERE for a sneak peek! Gipp wants to play fetch, but he'd settle for just a little bit of attention. All Huffner wants is a catnip mouse. Maybe Gipp can find him one... or something like it... Simple rhymes give way to over-the-top assonants! 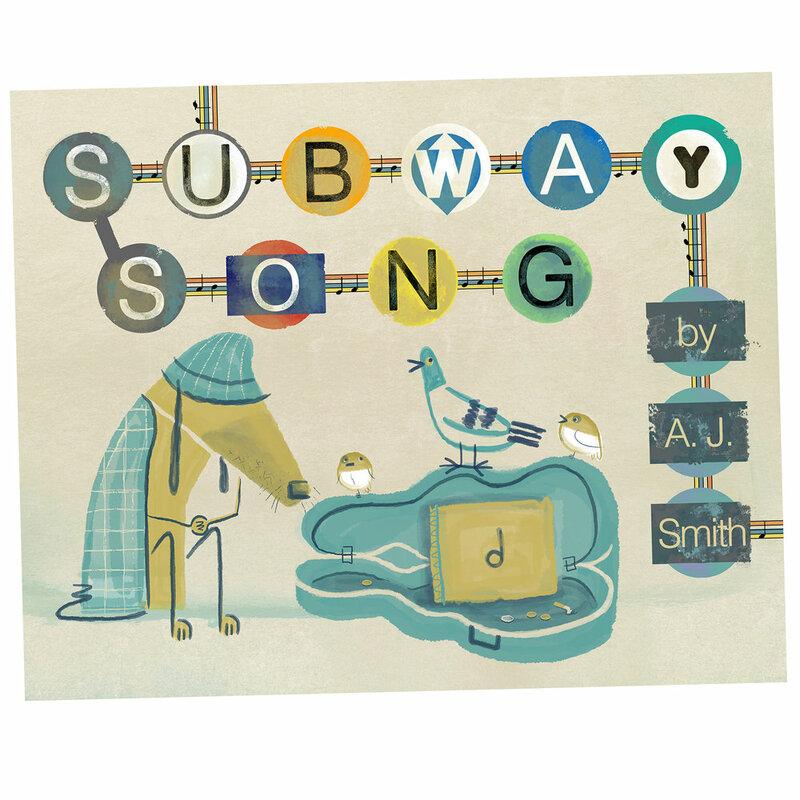 Commuters come and commuters go, but Lenny remains on the subway, singing his song — But it’s a catchy one, and as Lenny’s orchestra grows, his simple song builds into unforgettable chorus that can’t be ignored. MS & dummy packet available upon request. Nothing ever happens in Thunder-View Valley. But a lot can happen when there's nothing to do. Subversive and action-packed with goofy, lovable characters and gross-out tween boy humor. MS & art samples available upon request.